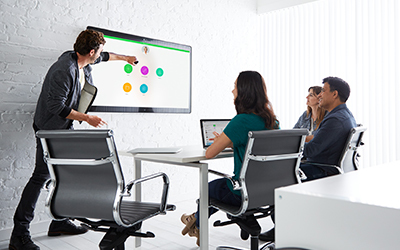 Capture the flexibility of any device, anywhere, any time for collaboration technology that empowers people to engage and innovate simply. It's time to make working together what it should be–intuitive. 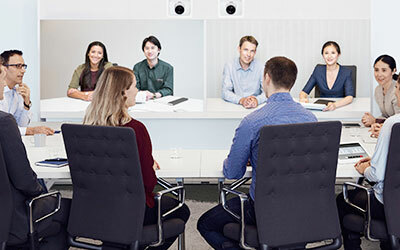 With Cisco, distinctions like actual or virtual, near or far, laptop or smartphone, and in–meeting or in-between don't matter. 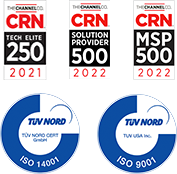 Teams can work faster, smarter, and more effectively than ever–all with the tools they need, the support they want, and the security they deserve. 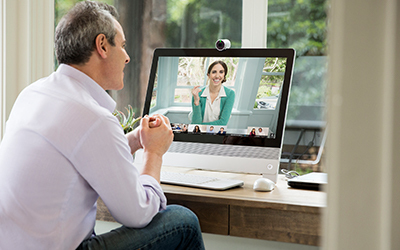 Bring employees, customers, and partners together to collaborate from anywhere with highly scalable voice, video, and content sharing. 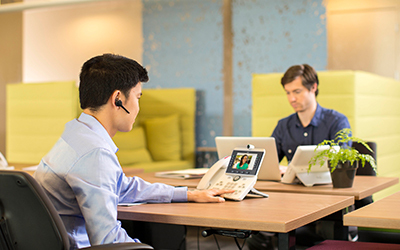 Delivered from the cloud, on premises, or through hybrid solutions, Cisco Meeting solutions allow people to more securely collaborate from mobile devices, desktops, or meeting rooms with scheduled or unplanned meetings. 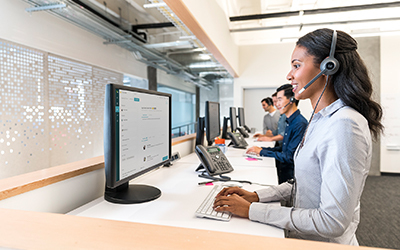 To effectively excel in today's fast-paced world, employees must communicate and collaborate in every way imaginable and Cisco Unified Communications offers just that. This comprehensive, integrated IP communications system of voice, video, data, and mobility products and applications lets you use your network as an intelligent platform for effective, collaborative, scalable, and secure communications to better run your business. Build Competitive Advantage: Use voice, web, email, video, chat, analytics, and social media to personalize customer service. Accelerate Time to Resolution: Advanced communications help agents quickly identify and resolve potential problems. Enhance Customer Satisfaction: Help customers quickly access agent assistance. Increase Revenue Opportunities: Create more productive sales opportunities.